Dental Insurance? What’s Going on Out There? Contracts between dentists and insurance companies such as Delta Dental, are having an increasing effect on private dental practice. These direct contracts can complicate the doctor-patient relationship and impact the financial health of a practice. 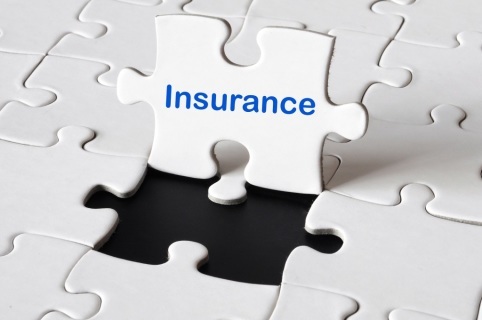 How does a dentist decide whether to get in, stay in, or get out of an insurance contract? Does it make economic sense to have more than one fee schedule? Dr. Perry brings these issues from his experience as CDA chairman of the Practice Support Center; the latest feature of CDA membership. Learning how TDSC is there to help support you and your practice. dentists on leadership, dental benefits and practice management issues. He leads individual advising teams toward achievement of each member-client’s vision for success. Dr. Perry has worked with hundreds of dentists throughout his career. His experience as a practitioner coupled with his business acumen allows him to develop effective, comprehensive strategic action plans that get results. ​As a professional practice management trainer for 16 years, Dr. Perry knows what it takes to achieve success. He manages all activities on behalf of clients, sustaining strong relationships built on trust. But you can still watch it live online.